Cover letters are very important. The cover letter is your opportunity to expand on your resume and sell yourself to the employer. One way to make your cover letter stand out is to create a "hook" to draw the reader in from the start. Creating a hook involves doing research on the company or organization you are applying to. 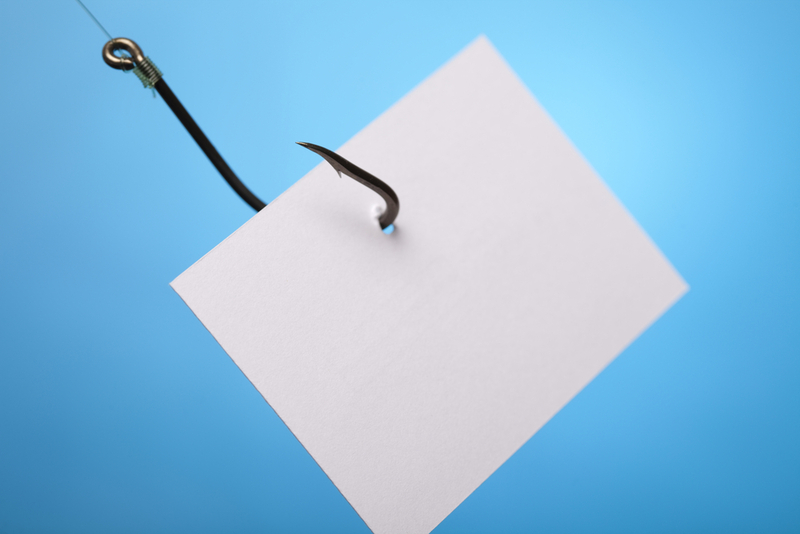 Not only will having a strong "hook" statement entice the reader, but it will also show that you did your homework on the company. Read this article from Career Realism to learn more about cover letter hooks. They have some great examples of how to include a hook and what you should talk about in the cover letter.